It found no crime in the company's operations. 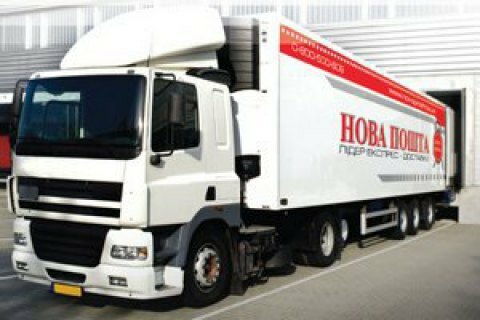 The Prosecutor-General's Office has closed a criminal case against Nova Poshta, one of Ukraine's major express delivery services, the company has said on its website. The case was closed on 14 June 2018 due to the absence of crime. "Thanks to all those who took our side in this situation, supported our company without any second thoughts, those who had faith in us and in the honesty of our ways of doing business. This situation once again demonstrated that Nova Poshta is an important and integral part of the Ukrainian economy and a pledge of its development because the work of hundreds of thousands of Ukrainian enterprises and the welfare of Ukrainian citizens depends on the work of our company," he added.